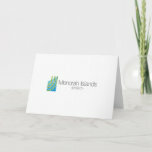 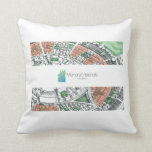 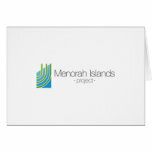 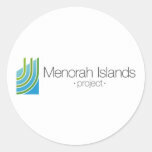 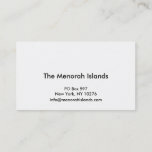 Welcome to the Menorah Islands Project Store! 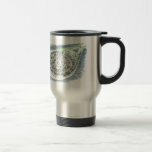 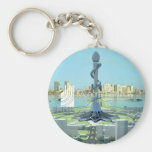 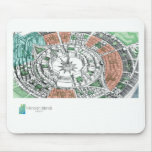 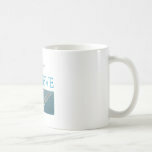 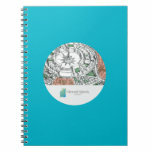 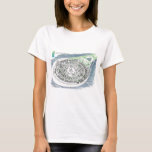 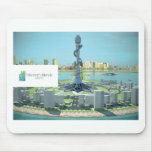 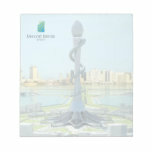 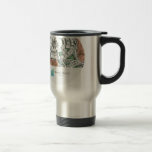 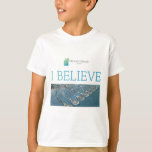 Here you will find all kinds of cool and exciting items you can buy to show your support for peace, green science and economic cooperation! 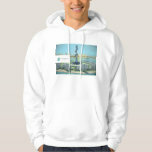 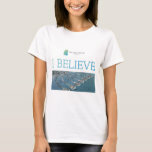 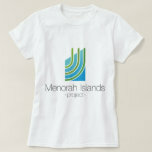 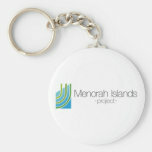 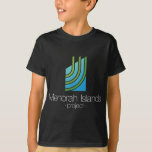 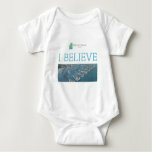 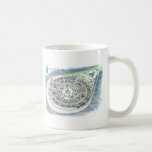 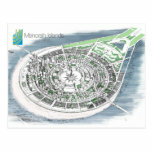 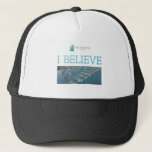 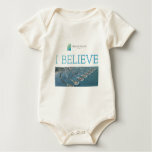 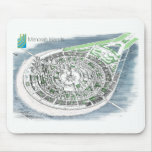 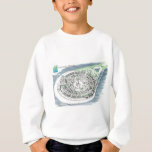 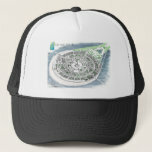 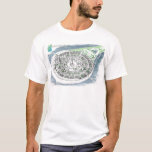 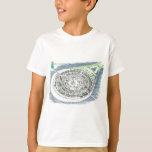 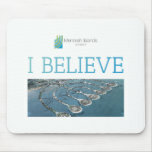 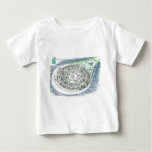 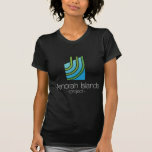 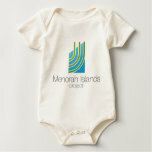 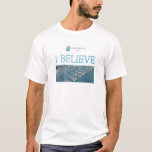 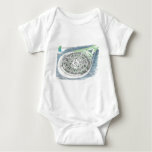 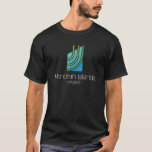 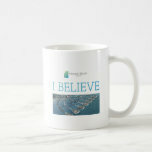 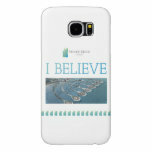 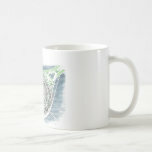 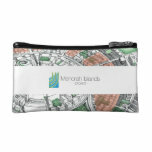 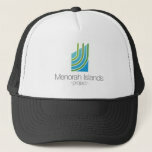 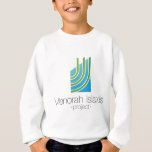 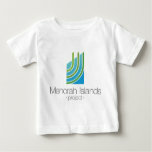 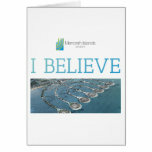 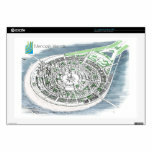 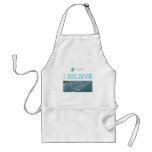 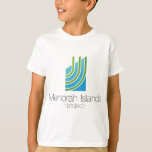 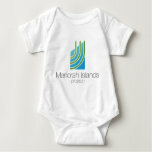 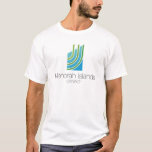 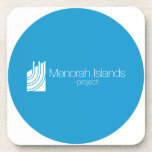 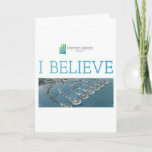 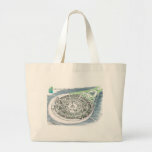 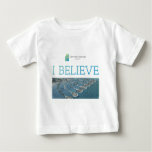 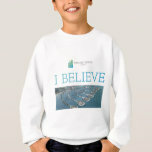 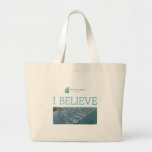 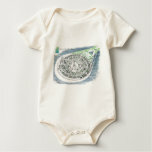 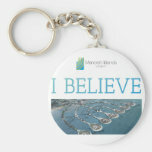 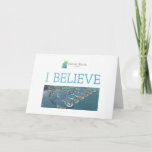 All net proceeds will be going towards making the Menorah Islands a reality – so check it out!